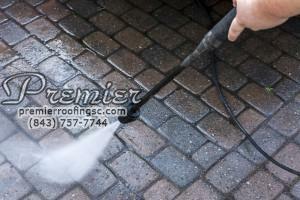 Premier Power Washing offers advanced Power Washing Services to Hilton Head Island, Bluffton and beyond! We are experts who bring the right knowledgte and equipment to your home. 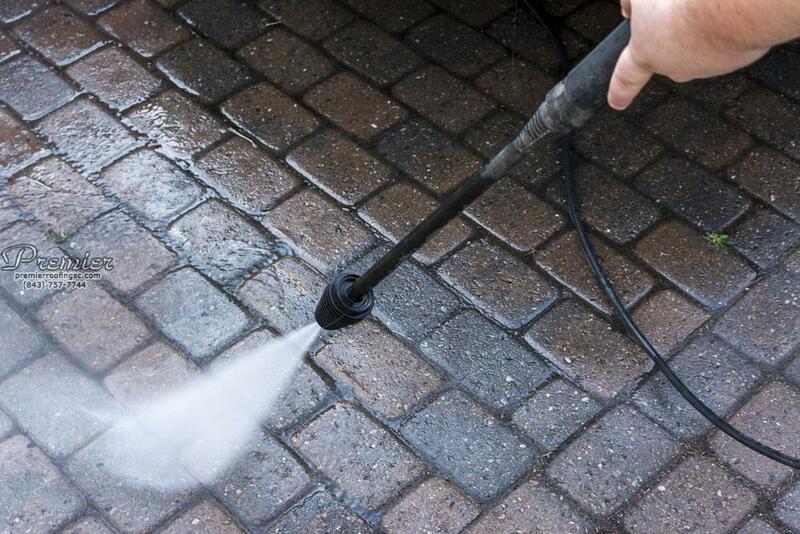 We are experienced and fully equipped to meet your needs. We transform the old to new, the ugly to beautiful, and maintain the first class look of your home.